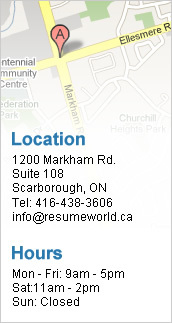 Resume World® was established back in 1989 with a laser sharp business focus of developing strategic resumes for clients to get them into the doors of top employers across the globe. Whether it is to apply for a better job, a promotion, a new career, better work-life balance, or a business opportunity, Resume World has been assisting clients to find great jobs and advance their careers throughout their work life. We pioneered the Resume Writing industry in Canada 28 years ago and set the standard for strategic resume writing long before the Internet age and before the tool “resume” became so critical to the success of almost every job candidate. We have become the largest and most trusted Resume Writing Corporation with a validated history and client success rate second to none. Our clients are industry leaders and innovators, working for Fortune 500 Companies and some of the largest corporations in the world, including Top Canadian Employers across a wide range of professions and industries. 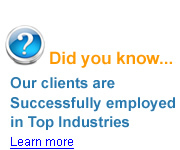 See a list of companies that our clients are working for. We write resumes for practically every profession and career field existing–from finance to insurance, technology to engineering, healthcare to pharmaceutical, manufacturing to retail, services to hospitality. See a list of industries for which we write. Our commitment to being at the forefront of new ideas and innovation in hiring technology and corporate hiring practice means that we deliver the best thinking and strategies to our clients. We are experienced in virtually every industry and occupation and employ our experience to determine exactly what will open doors to a better job future for you. We provide strategic resume writing and career management services, working one-on-one with new graduate to senior executive clients from across a wide range of professions. Let us open doors to a better future for you with your new resume today. 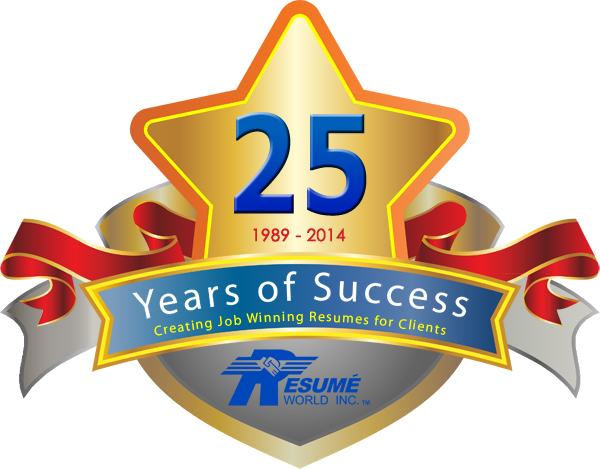 Click to learn more about our resume writing services.